Most of us know about our students’ non-musical activities. We know who plays sports, who dances, who is on the chess team, etc. But we don’t really know the students musically. We don’t know what songs they have in their headphones when they’re on their way to these functions. If we add up all the hours students spend listening to the radio or their own playlists on streaming services, they probably listen to music more than they do all their other activities. And yet as teachers we lament at times how little they practice because our lessons take a backseat to other things in their lives. The fact is that music is probably very front-and-center in all of our students’ lives. By not checking in with them or learning to relate to what their listening to on some level, the relationship becomes one-sided and their music lesson will always be viewed as detached from their daily musical experience. They look at practicing as another activity rather than an extension of their current musical listening/experience. I’ve found that by doing just a few subtle things throughout lessons, students begin to practice more, sound better and start listening to more complex music which snowballs into them performing at a higher level. 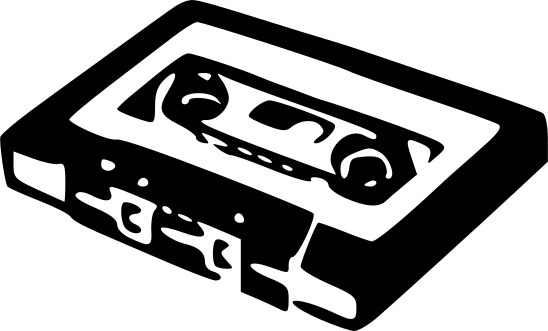 At the start of the lesson when you ask a student how their week was, add this question to the conversation: What are your five favorite songs on the radio or your iTunes/Spotify? Keep a spreadsheet with all of your students and their top five. Make a playlist in Spotify/iTunes (or whatever service you prefer) of all of your students’ favorite tracks and listen to them in your downtime. 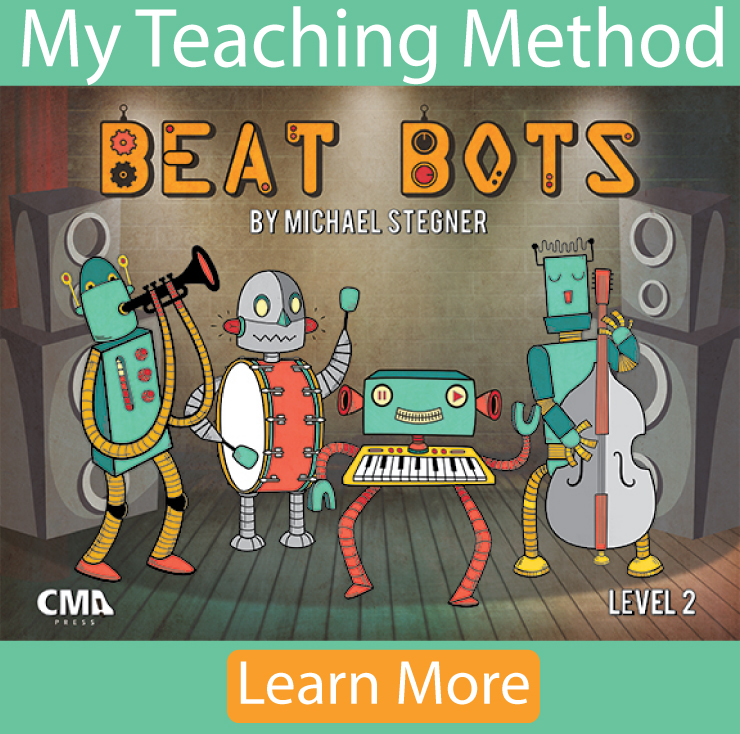 Start to form mini lesson plans and learning activities for your lessons that can draw upon information in these songs… For example, if a student is struggling with the “dotted-quarter + eighth note” rhythm. Build a rhythm activity from one of their playlist songs that use that rhythm. Use the recording an not a printed piece of paper. They will be fine on that rhythm in a matter of minutes. Start making playlist suggestions for your students so that they expand their pallette. For example, if a student is really into a song that you feel is lacking in depth ask them to learn it by ear. Once they do this (it may take a long time if they’ve never done this before), suggest they start another song by an artist that you are aware of who has more substance in their music. It usually needs to be a song in a similar vibe as the one on their list. Assess your teaching by what they are listening to. There is nothing wrong with students being really moved by a current, simple/corny pop song. Those songs are made for really young people and it’s only natural for the songs to resonate with them – I’m talking 4-year-old students and up. However, if I’m teaching really complicated and beautiful music but the student is listening to the same things they were when they were beginners – something isn’t right. We are not reaching them on all the levels that will help them sound their best. We can only sound as good as we listen. Listen to music. Listen to a lot of music – in every style. It’s natural to not want to check out new music because we spend all day teaching music. But I feel that this is not ok. It can undercut one of our most meaningful ways of communicating with our students. Plus music is cool. We have to always be finding and renewing our fire. Listening is the best way for this to happen. Make your own playlists and share them with students. These should be playlists that open the students’ mind to new sounds and make them realize that we’re in this experience together. They will relate to this process. Here are a couple of lists I’ve put together for students. One is a group of songs I use to get them to check out songs with more chordal and melodic variation. The other is a “Cutting Edge” soundtrack I use to blow their mind… Many of these artists are extremely innovative and aren’t that much older than our students. That is often a big motivator. Click here for the “Art of Song” playlist on Spotify. Click here for the “Cutting Edge” playlist on Spotify.